Pop into State Street Coffee, just over the bridge on State Street. 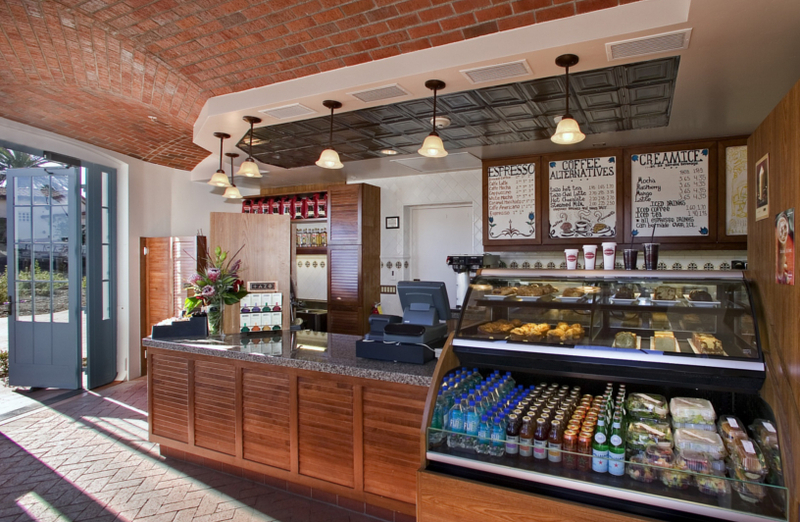 Whether you need your morning coffee, favorite espresso drink or an ice-blended creation, State Street Coffee is a great place to start your day. Our baristas pride themselves on their artisinal coffee creations, but have mastered all of the classics too. Snacks include freshly baked croissants, muffins & bagels, healthy cereals, granola and yogurt.